Our brake services includes ABS repair, Bleed and Flush, Master Cylinder repair, Caliper replacement, Custom Break Upgrades, Installation and replacement of pads and shoes, Disc brakes, 2 and 4 wheel conversions, metal brake fabrication, new rotors and resurfacing. 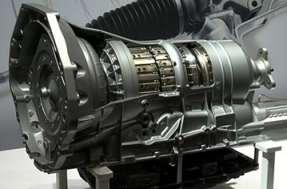 Our Transmission repair services include Tranmission Rebuilding, Fixing issues with Transmission Slipping, Transmission Flushing.If a portion of the transmission is starved for lubrication, it can lead to failure. This can happen with not enough fluid. And, if the transmission fluid gets dirty or sludgy, small passages in the transmission can get clogged, then the lubricant is blocked and can't get to all the parts to protect them, so they wear out prematurely. By performing preventive maintenance repair services at required mileages, we can help you prevent potential problems for the life of your vehicle. 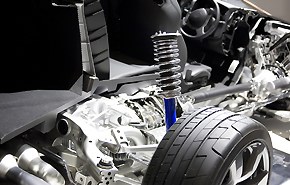 Our ASE-certified technicians are knowledgeable and skilled in maintaining your vehicle. We use quality NAPA parts specified for your vehicle. Ask us about our warranties and guarantees on various parts and services. In 1975, the U.S. Congress passed the Magnuson-Moss Warranty Act – a federal law that governs consumer product warranties. Among other things, Congress wanted to ensure that consumers could get complete and straightforward information about warranty terms and conditions. Generally, your vehicle manufacturer's warranty cannot require you to return to your auto dealer for vehicle maintenance – or to only use the brand of replacement parts offered by that dealer. By law, your vehicle manufacturer's warranty will stay in effect when you have regularly scheduled maintenance performed at a qualified facility, like our NAPA AutoCare Center, that uses appropriate parts and procedures. 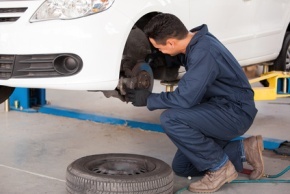 Repairs are required when a part of the vehicle stops functioning and causes drivability issues. Maintenance is a pro-active measure that prevents car failure by inspecting parts, checking fluids and replacing parts that may show wear and tear. Timely maintenance can increase your fuel efficiency, improve driveability and improve long term performance of your vehicle. Maintenance also helps retain the value of your car. Fuel lines and air filters should be checked for clogs and leaks, having a clogged air filter is like having a bad lung. Clogged air filters can decrease fuel economy by as much as 15%-20%. Air helper Springs We are experienced and have technical expertise in air helper springs maintenance and repairs. Suspension Parts Our vendors carry a large variety of suspension parts. Whether you are looking for high performance or long life, our trained staff will help you pick the correct parts for your vehicle. 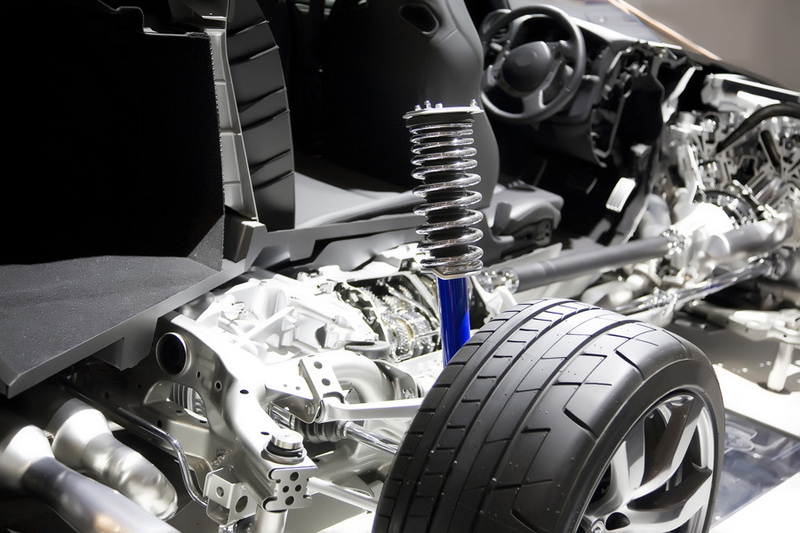 Leaf Springs Installing and replacing leaf springs is our specialty.